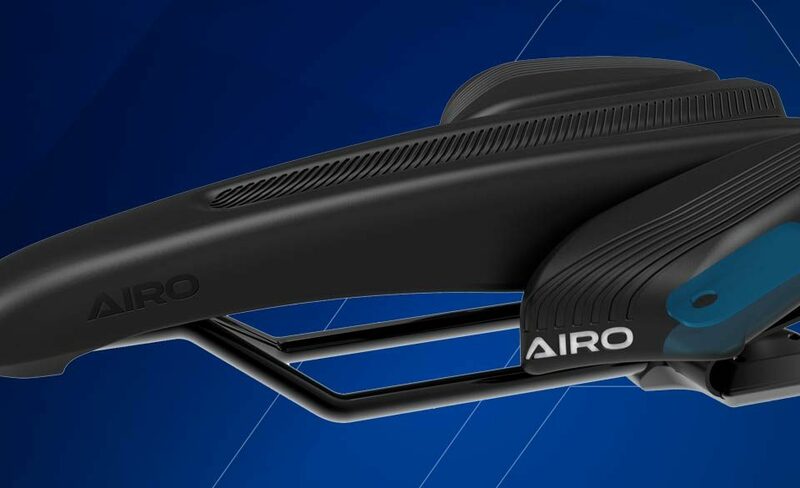 The Airo Bike Seat online store is open and ready for business. 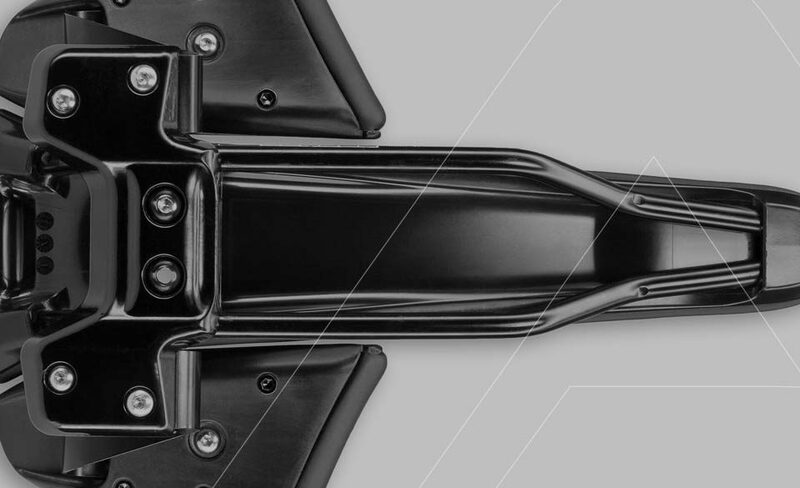 Saddle's are currently being shipped to Canada and the USA. Other locations available soon. 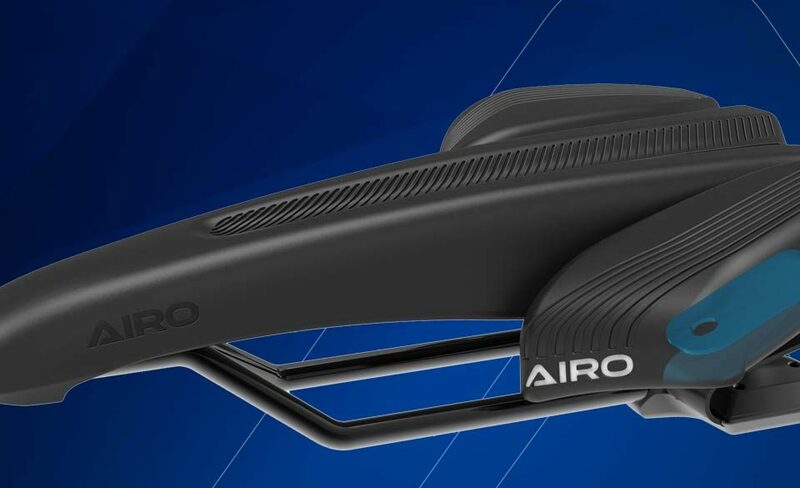 newatlas.com - Check out the latest media coverage of the Airo Bike Seat. 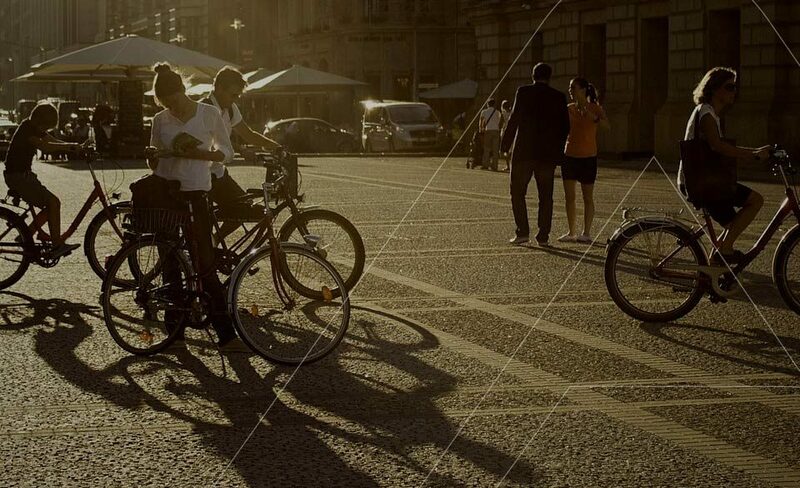 Have you ever jumped on a bike to go for a spin and everything just feels wrong? 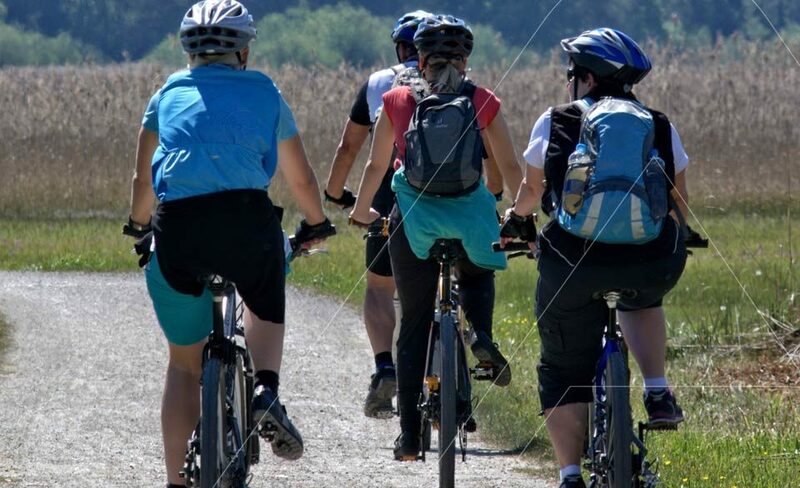 It’s May, time for many to haul their bikes out of the garage, pump up those tires and get on the road or trail. How do you stay safe? 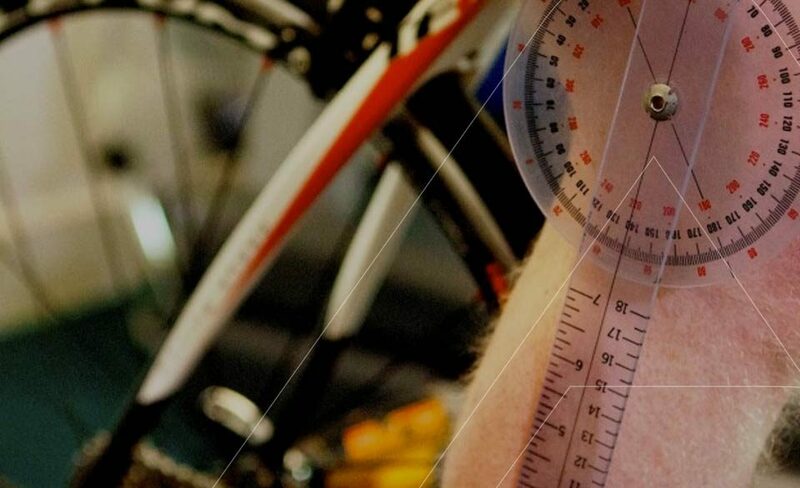 Why is a comfortable bike saddle important? 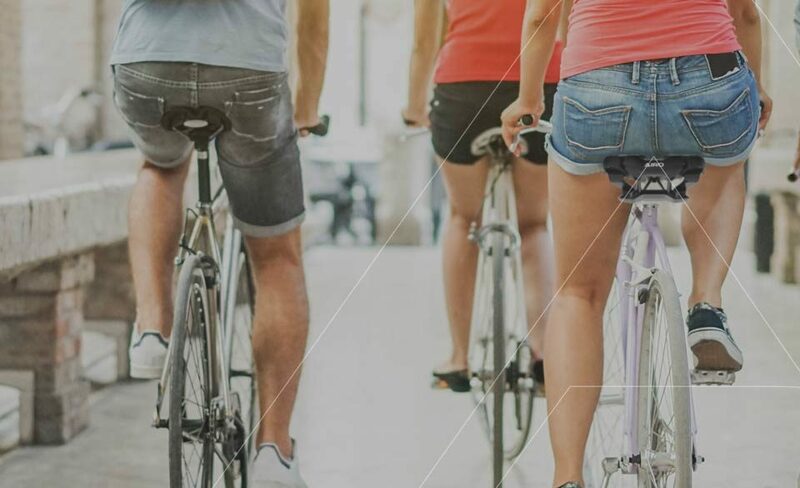 The wrong saddle will impact not only your overall enjoyment and comfort on the bike but also your performance and health. 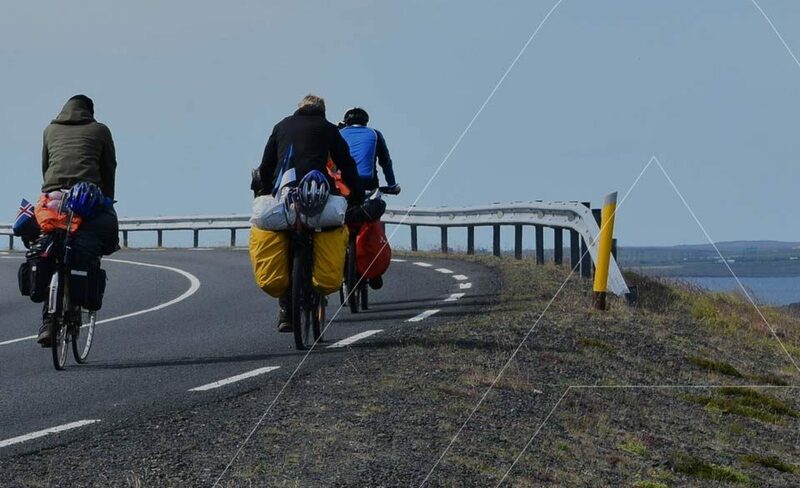 These days, many cyclists take very short breaks from cycling, if any, during the winter. However, many of us also face lack of motivation due to short days, work commitments and thoroughly miserable weather. 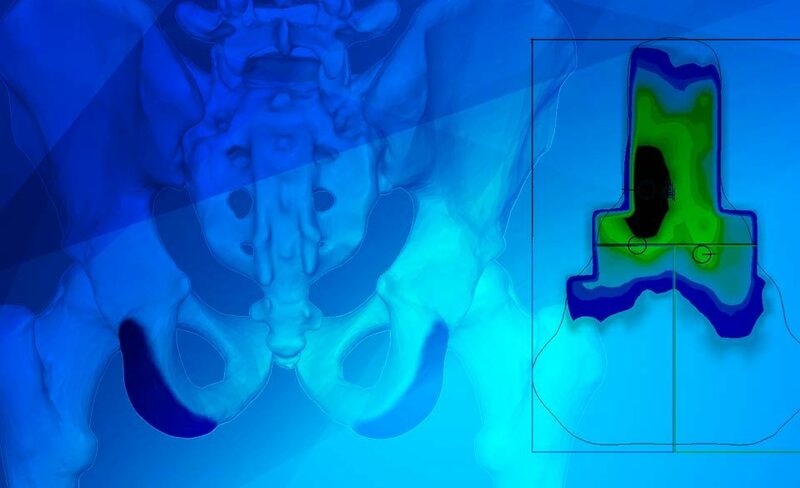 What the %$#& is Wing-Spring™ Technology? 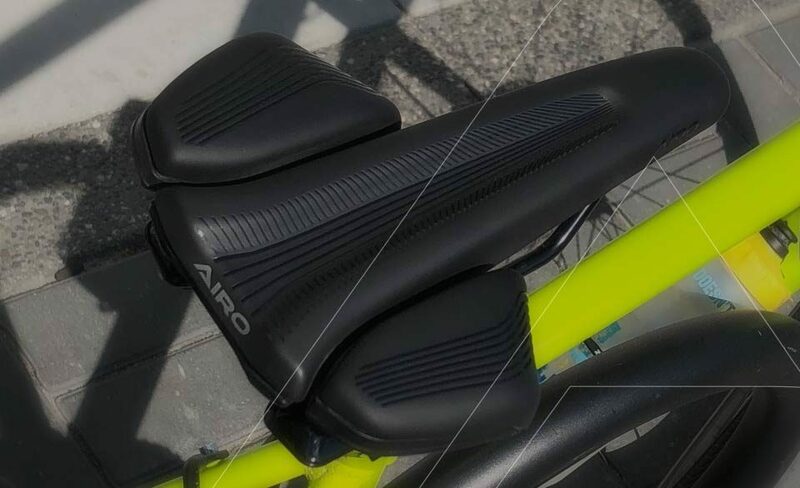 Stay up to date with the latest Airo news and updates, as we prepare to launch this innovative seat. 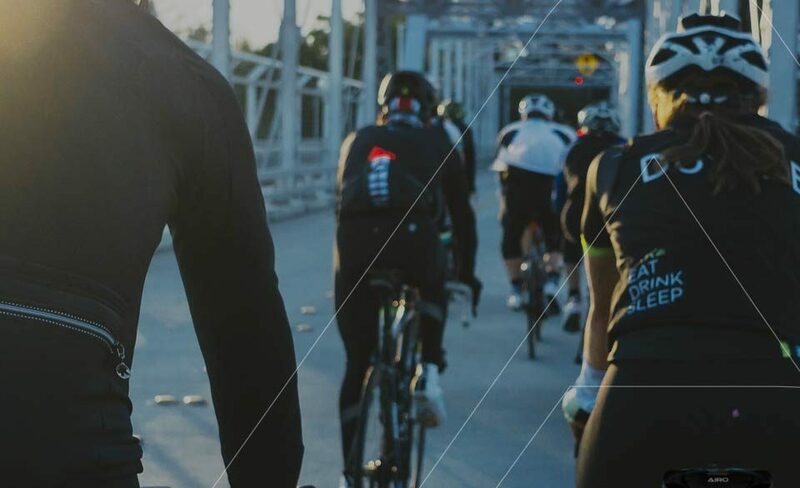 All pre-order signups will be sent a promo code for 15% off their first purchase when pre-orders open.